Winter is certainly here and the water temperature is dropping. Still managing to surf with our boots and gloves….either I am brave or stupid?! Waves have been fun over the past few days and I’m looking forward to getting as few more surfs in before the ‘cold snap’ predicted for next week is here. 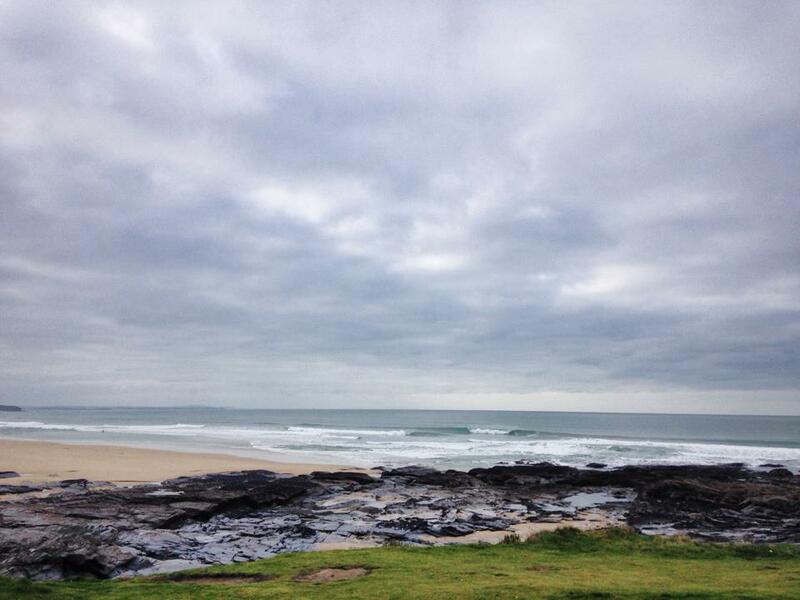 Here’s a little shot of my local beach this morning….time to get in there!